By Amid Amidi | 04/17/2018 1:55 pm | Be the First to Comment! Dreamworks Animation is going all-out for the upcoming 42nd edition of the Annecy animation festival in France. The studio announced today an ambitious slate of programming for the festival, headlined by a behind-the-scenes presentation of the studio’s culminating film in the How to Train Your Dragon trilogy. Officially titled How to Train Your Dragon: The Hidden World, the film’s director Dean DeBlois will appear at Annecy on Thursday, June 14, in the festival’s main venue, the Bonlieu Theater, to discuss the 2019 release. 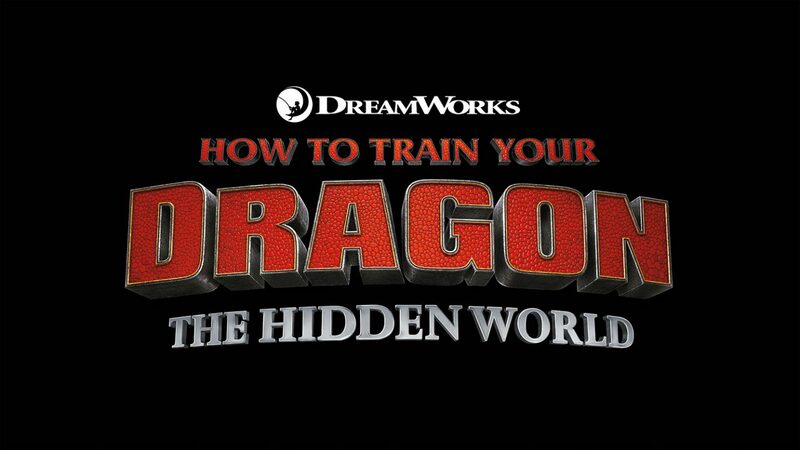 “How To Train Your Dragon: The Hidden World.” Image courtesy Dreamworks Animation. Additionally, Dreamworks will present the first two films from its new shorts program: William Salazar’s hand-drawn Bird Karma and Liron Topaz, Pierre Perifel, and JP Sans’ cg Bilby. 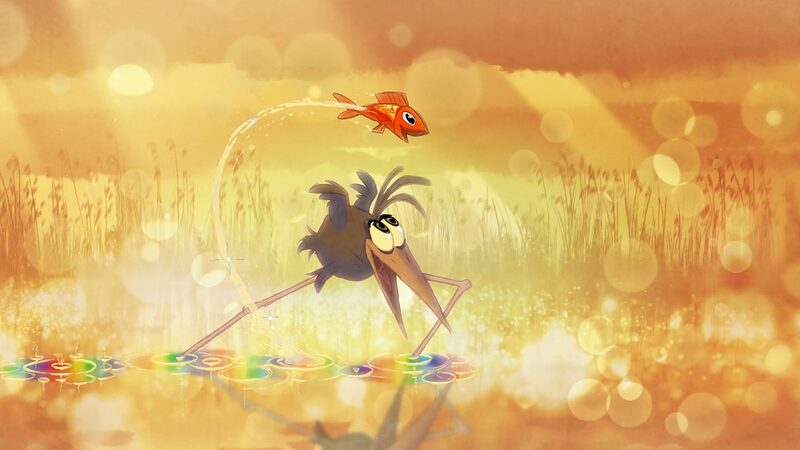 “Bird Karma.” Image courtesy Dreamworks Animation. Bird Karma, which world premiered at the 2018 New York International Children’s Film Festival, will screen its European premiere at Annecy’s opening night, while Bilby, which is having its world festival premiere at Annecy, will screen during the festival’s closing night ceremony. “Bilby.” Image courtesy Dreamworks Animation. 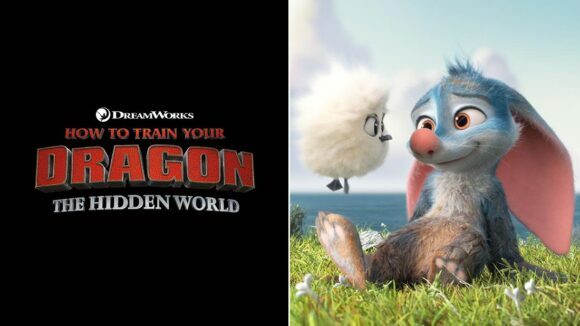 Two other Dreamworks programs will round out the company’s events at this year’s edition. To commemorate the 20th anniversary of DreamWorks’ The Prince of Egypt (the studio’s second feature), a fully remastered print of the film will be presented at Annecy. The date for the screening is to be announced. And on Tuesday, June 12, from 9:00-10:30am at the Impérial Palace hotel, Dreamworks Animation Television will present “A Conversation with Rodrigo Blaas,” as part of the Mifa Campus. Blaas, the supervising director and executive producer of Dreamworks Trollhunters will talk about developing the series and share the path that led him to Dreamworks. He’ll also offer a sneak peek of the upcoming Netflix original series 3 Below, the next chapter in Guillermo del Toro’s Tales of Arcadia trilogy.